You may be willing to invest heavily in the materials that keep your property safe. If you’re the kind of facility manager or security consultant who makes a point of knowing the difference between various grades of steel, or who has researched the versatility of chain mesh extensively, then you’re probably one step ahead of most of your competition. Knowing the products that you’ll rely on to keep your site protected is certainly helpful when it comes to establishing a secure atmosphere at your workplace, but you’ll also want to make sure that you invest in high quality installers when you’re having those products implemented. A fence is only as good as the people who install it for you. Is that true? Any experienced contractor would tell you that it is. 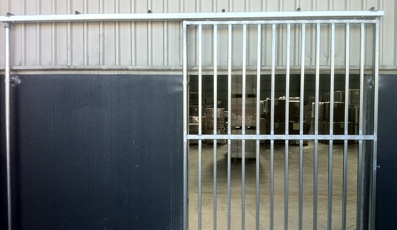 Metal fence installation in Melbourne might not strike some readers as particularly complicated work, but ask yourself what could happen if you have a security fence installed poorly—even a high quality one. The answer is simple: it’s more likely to have flaws or vulnerabilities that could be exploited by a party trying to gain access without your knowledge. Investing in skilled fence installers for your Melbourne site is simply the best way to make sure that your security fence is erected properly, making it as difficult as can be for anyone to sneak in unnoticed. Experienced contractors should know how to do more than just install a fence by the numbers. They should make a point of researching your property to determine the best approach to take in their work. Every property is different, so your site will have individual characteristics that can affect the way your fence must be installed. A highly professional fence installation company should even provide you with a free, no obligation quote before starting their work so that you can understand the advantages and challenges they’ll be facing. 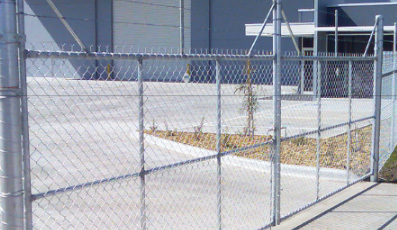 An excellent example is Guardian Fencing. 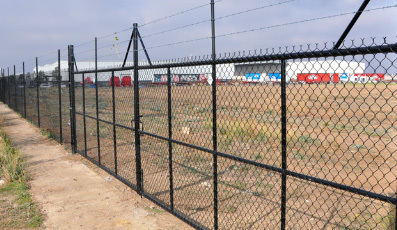 Working in Melbourne and several other areas for more than two decades, Guardian Fencing has established themselves as the gold standard for professionalism in the eyes of many commercial and industrial property owners. Focusing on the specific needs of each client to provide proper fencing installation instead of taking a “one size fits all” approach ensures customer satisfaction by providing more reliable results. The company also makes a point of offering free quotes on all their work, from commercial fencing to gates and fences for residential property and beyond. Whether you’re looking for boundary fencing, internal fencing, infrastructure security or fencing for another purpose, you’ll want to make sure you have it fitted by some of the industry’s best installers. Put your trust in a company that has been around for long enough to work efficiently, but who takes a fresh approach to each new client to preserve the integrity of their work. Those of you with questions on what your new fence installations might cost should contact Guardian Fencing today and have your curiosity satisfied. We can assist you in making informed choices about your installations and will always provide you with best results. Guardian Fencing is currently affiliated with the Master Builders Association of Victoria. Please fill in your details and one of our staff will get back to shortly.